Automation and robotics accommodate demand disruption. In the age of consumer demand disruption, flexibility to scale quickly is very important for customer satisfaction and loyalty. Getting merchandise quickly into the hands of customers is critical while the cost of creating permanent infrastructure is unnecessary for most of the year. Moving forward, all supply chain solutions must support enhanced productivity without the high fixed costs. With deep roots in supply chain consulting and product development, it was that body of work experience that led to the creation of a suite of highly-mobile putwall, put-to-light, and pick-to-light systems. Leveraging technology allows clients to utilize existing infrastructure, such as mobile carts, creating on-the-fly capacity enhancements that can be scaled up or down as demand dictates. In an era where supply chain systems need to evolve in response to complex and ever-changing end customer needs, the immediate jump to a product solution is a mistake. Experience and focus allows clients’ supply chain to become digital-ready. 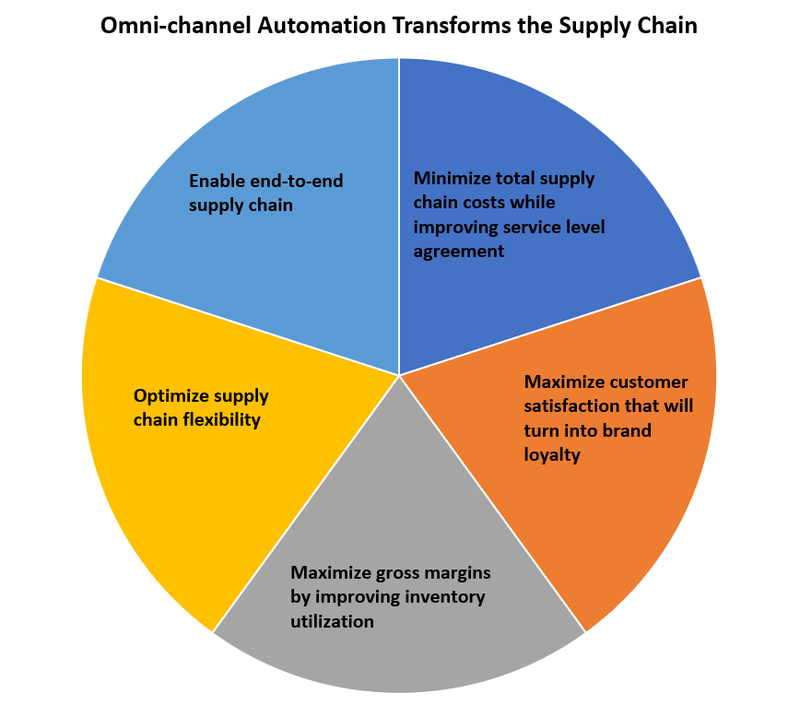 Decades of supply chain implementation translates to a strategic partnership in designing, implementing, and maintaining complex end-to-end supply chain enterprise solutions from transportation, labor, warehousing, and supply chain visibility. Vikrant Angia is the founder and CEO of VCO Systems (www.VCOSystems.com). 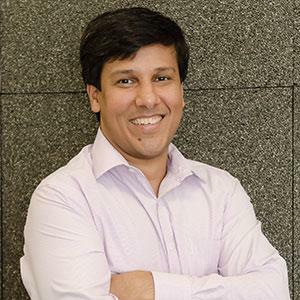 He loves the challenges of streamlining processes, increasing efficiencies and handling rapid changes in demand profiles across multiple channels using Light Directed Technologies. His passion is to design and build products applying latest technologies to fuel easier adoption and access in the Supply Chain Space. Previously, he spent more than a decade consulting, developing, implementing, and integrating Supply Chain Solutions across multiple verticals. Follow VCO Systems on Twitter @VCOSystems.